Being able to analyze and evaluate a subject to come up with important discoveries is such a commendable and plausible act. Not all people have the patience to put in their time and effort to finish something that is seen by some as unessential. It is a decision that not everyone has the courage to make. In the world of business, analysis plays an important role too. It provides clear and definite solutions to any problems that one might encounter. Analysis examples such as sales analysis and investment analysis are among the common ones. 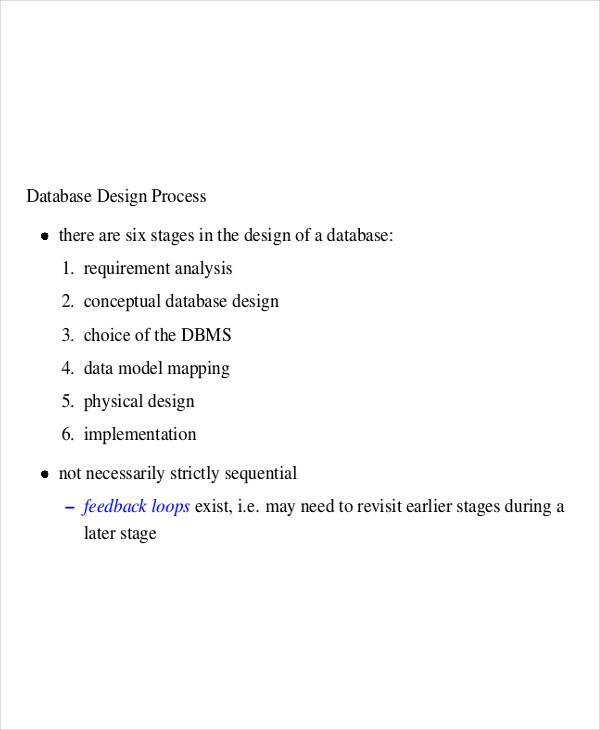 Another particular example is what we call requirements analysis which deals into more specific subjects. What Is a Requirement Analysis? 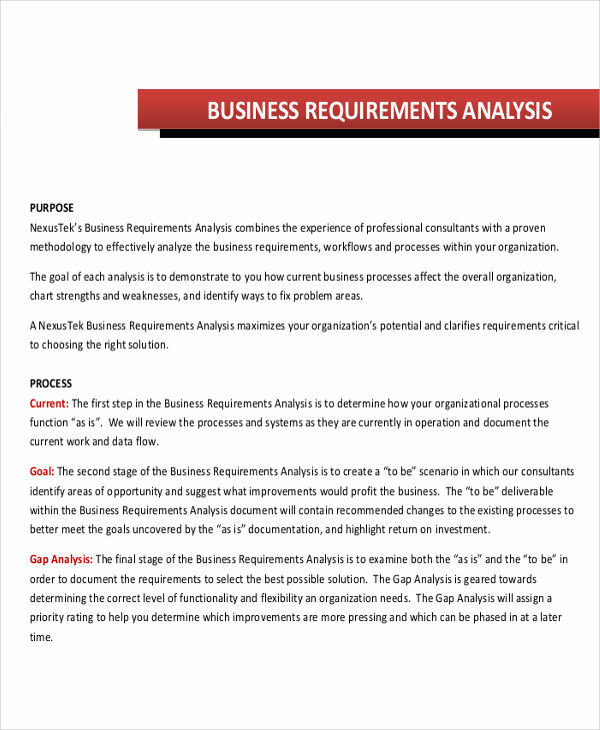 A requirement analysis is a written document that contains a detailed information about a complete evaluation of requirements that is needed for a specific field or subject. 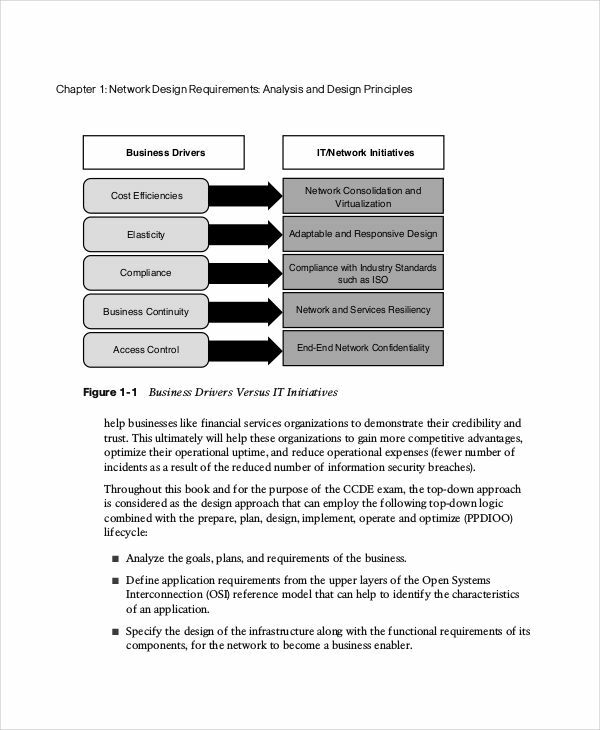 It is applied in the various industries of business analysis such us employment, software engineering, and network designs. In a more general term, it analyzes the things needed for a qualification. 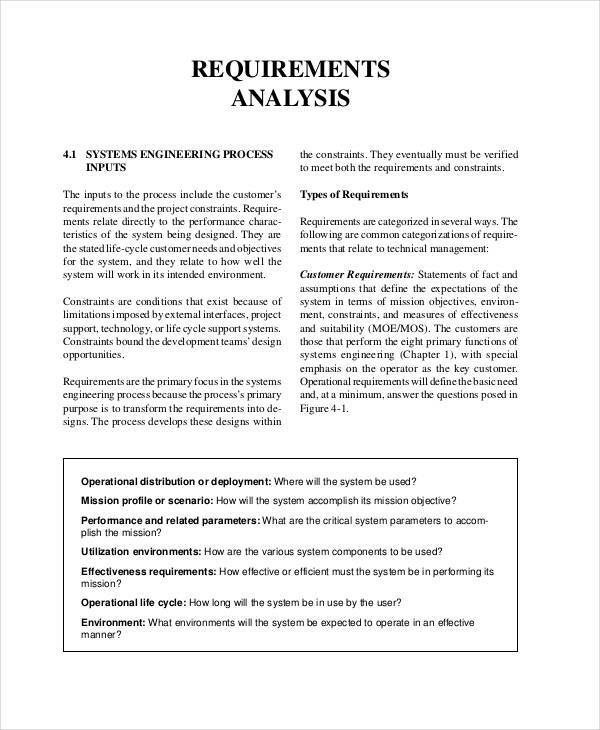 Requirement analysis is most commonly used in software engineering because the parts of the product needs to be carefully assessed to test its effectiveness and feasibility analysis. Gather the data. This is the first step that you need to do. Gather all the information or the specifications of the product. Record test results. During the evaluation, the product needs to undergo a series of tests. 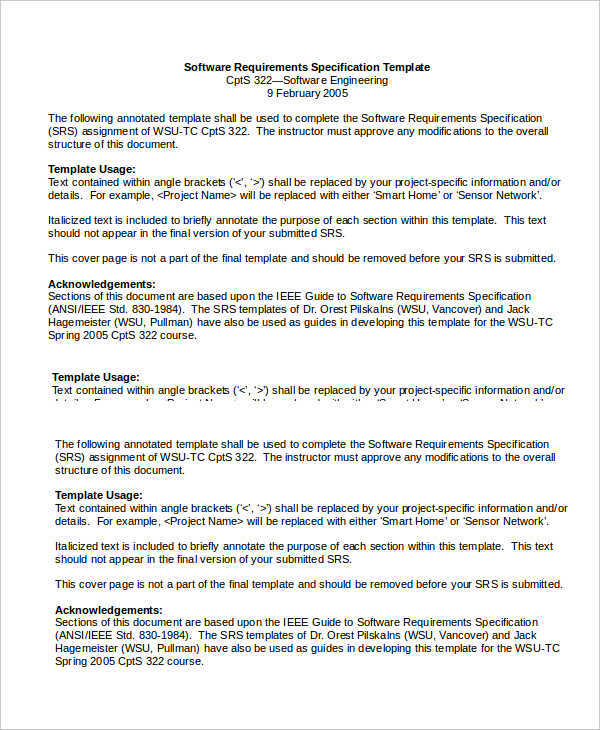 Make sure to record all the steps taken as well as materials or software applications used. Create a summary. After the tests, provide a summary of the tests as well as any recommendations. This is important to present viable information for the new or modified product. 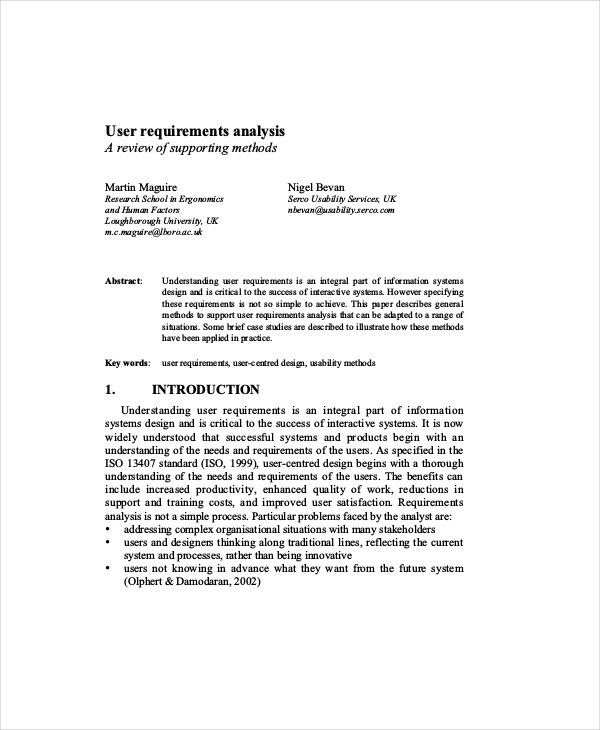 Why Do We Need Requirements Analysis? The need to evaluate the requirements in any specific field is important. It allows you to provide a complete assessment on the actual needs and to make sure it is in line with the regulations as prescribed by the business. Take for example a business partnership. We all know that at times, partnership is essential for growth and progress of a business. However, jumping hastily into it might pose serious threats to your own company. You need to make sure that the other party meets the standard requirements that you are looking for or else it might result to your loss. 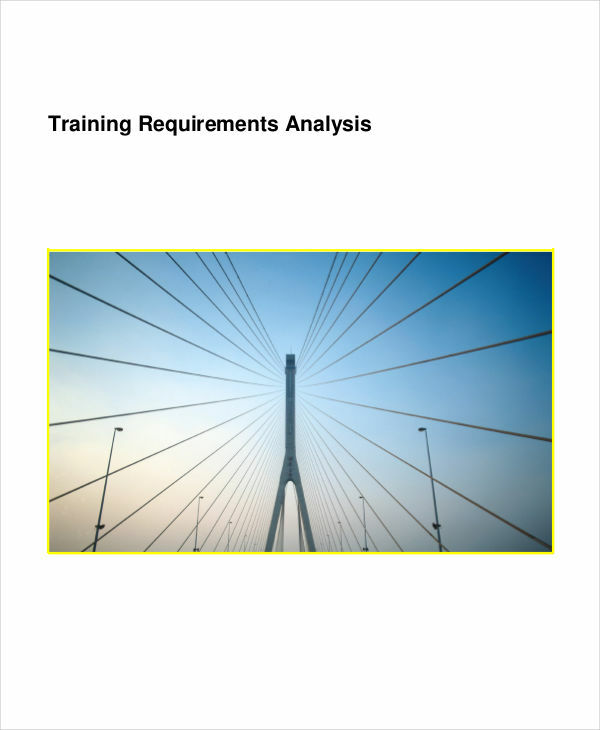 What is the Importance of Requirement Analysis? 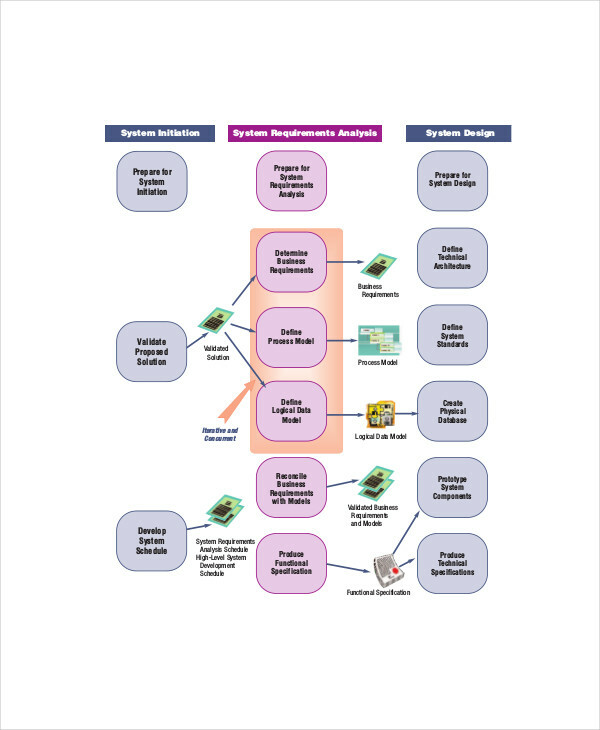 In software and system engineering for analysis example, requirement analysis is important to make sure that the details and requirements of a software product is properly evaluated and assessed in order to come up with a better product and to determine user expectations. It becomes a way to understand what users want so software engineers can modify the existing product. So too in business, a requirement analysis is important to properly determine what are the essential factors or components in selecting a business partner or any element for investment analysis. It becomes a vital tool to provide sound judgement and avoid careless business decision.